Some of our Bucas rugs have the measurements down as being Small, Medium, Large and Xlarge. 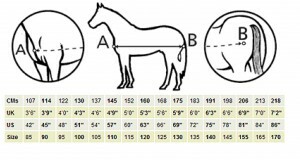 So as to help you decide what size your horse might possibly be the following should be of help to you and your horse! 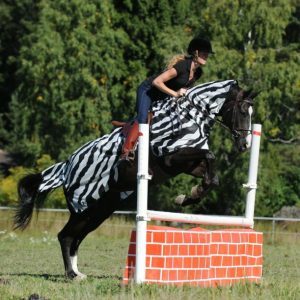 If your horse measures in between these sizes you might be better getting the smaller size, as the larger size might move around more or end up pulling the rug backwards. How to choose a Bucas Combi Neck is one of the most commonly asked questions to us here at Bucas, here’s your guide! Combi Necks are available in XSmall, Small, Medium, Large and XLarge. 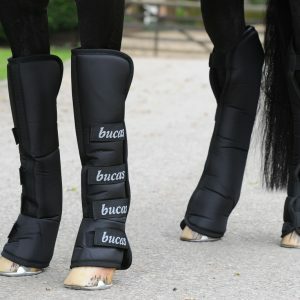 You will find that Bucas is the right choice for both you and your horse! How to extend your warranty from 2 to 3 years? Bucas products may be machine washed at a maximum temperature of: 30ºC / warm wash (86ºF), gentle cycle. Do not use fabric softener. Air Dry only and do not tumble dry. 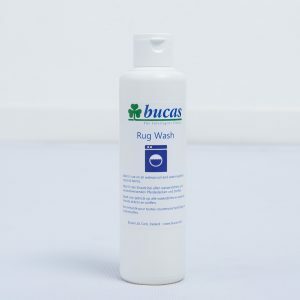 Use only Bucas Rug Wash for products with waterproof fabric. Household detergents may damage or destroy the waterproof coating. Do not dry clean. 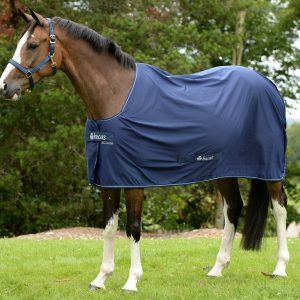 Bucas Turnout rugs are made with waterproof and breathable fabric. In order to retain the waterproof and breathable properties of this fabric, it is essential that the washing instructions be adhered to. Please note that water may find its way inside the rug from around the edges and stitching. 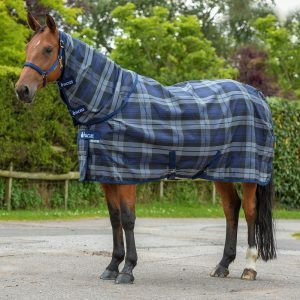 In most conditions this will be very limited but during heavy rainfall a considerable amount of water may run down the neck and inside the rug. 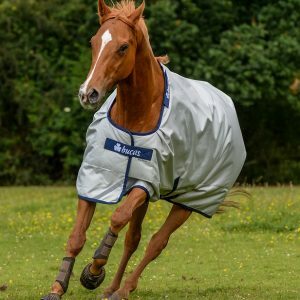 Bucas waterproof and breathable fabrics have an additional water repellent outer finish, which protects the fabric and stops the outer fabric from absorbing water. This outer finish is subject to considerable weathering and wear and is also affected by washing. To restore the water-repellent property of the fabric, apply Bucas Rug Conditioner. 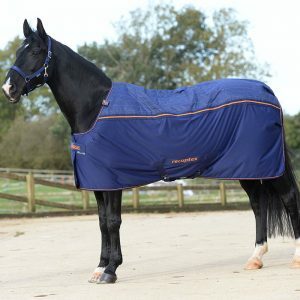 For best performance ensure that the rug is the right size for your horse. When not in use store rugs in a dry place with good ventilation. 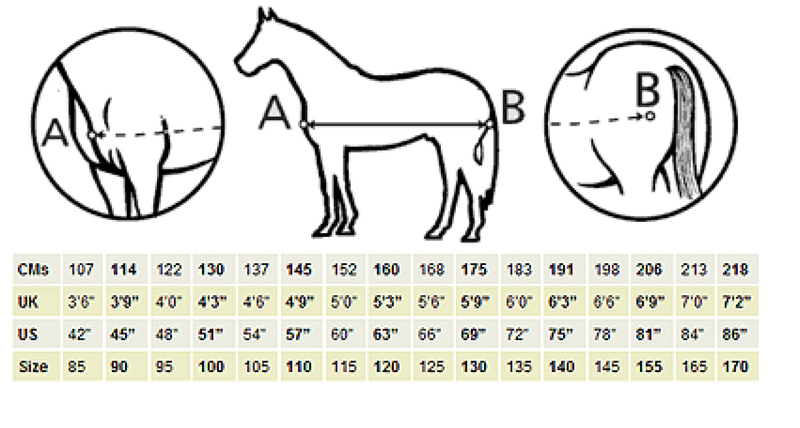 How to measure your horse for a Bucas rug. 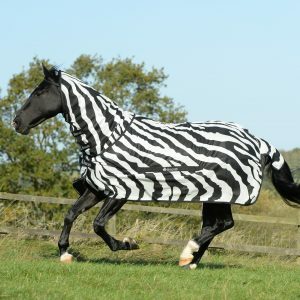 To make it easy for Bucas consumers to select the correct rug for their horse, Bucas has developed the Bucas Rug Selector. 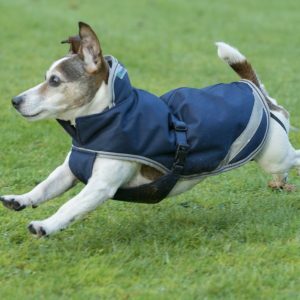 This guide also shows how the temperature range can be expanded by the use of high performance materials such as heat reflective aluminium coatings and Stay-Dry wicking fabrics. The Rug Selector guides are printed on swing tags attached to products and also appears in Bucas brochures. The Rug Selector temperature guide uses colours, blue for too cold, red for too warm and green for recommended usage range. It also identifies Minimum and Maximum temperatures under and above which the product is not recommended to be used.